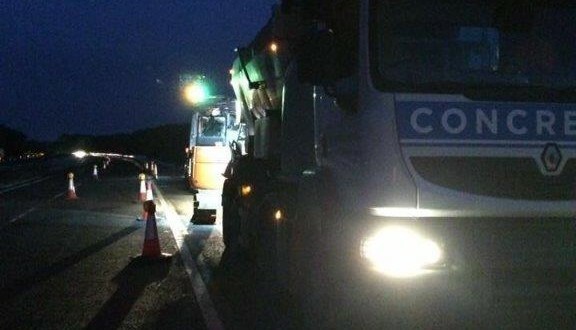 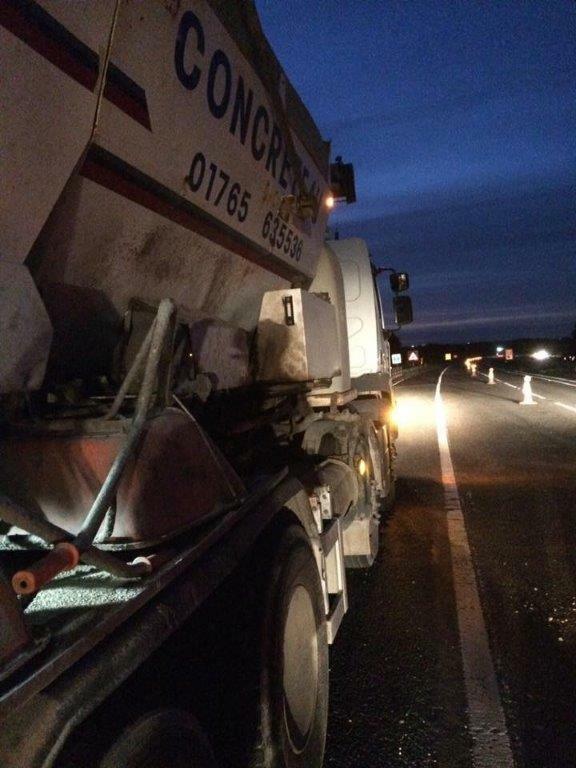 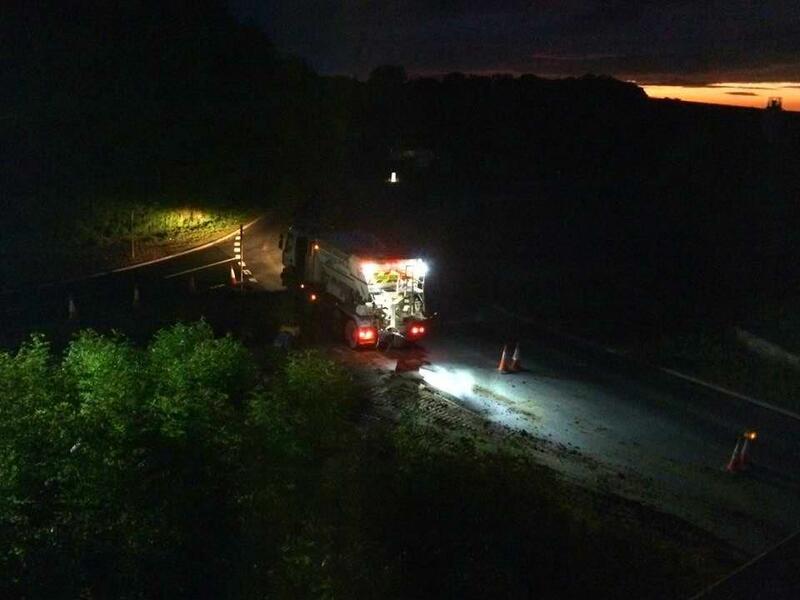 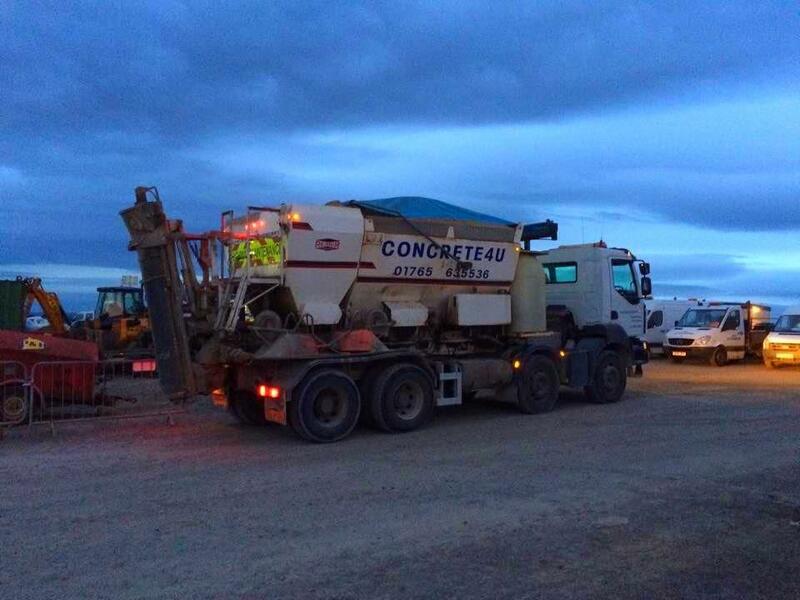 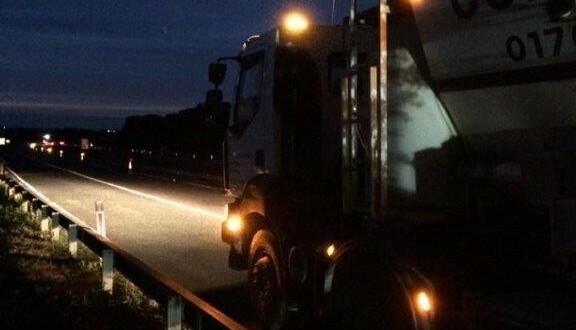 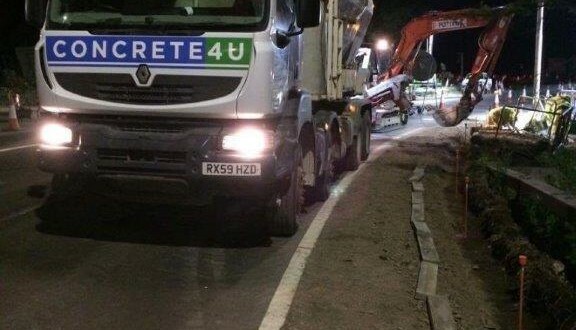 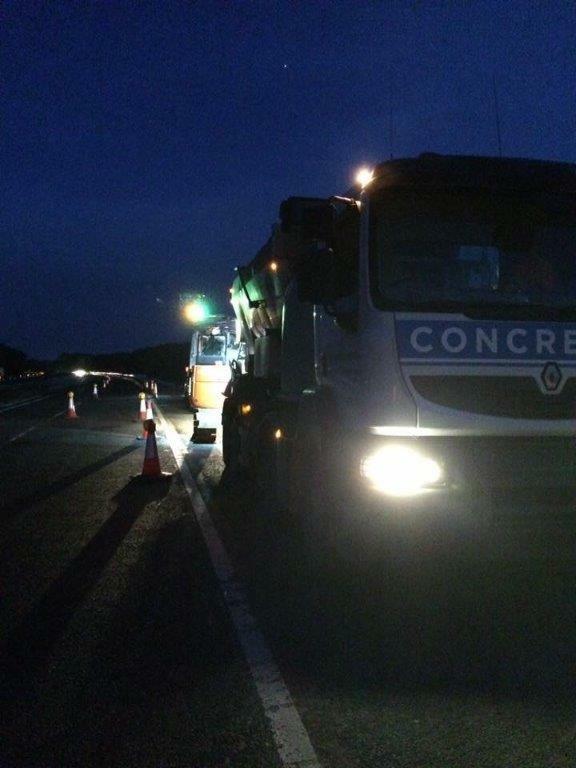 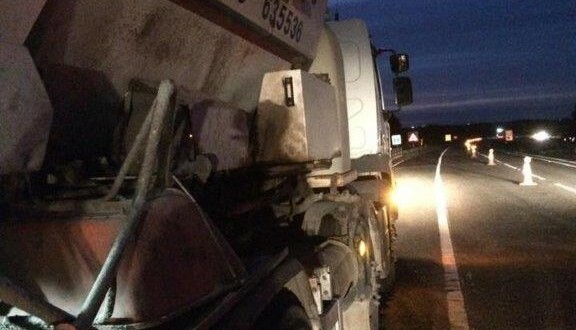 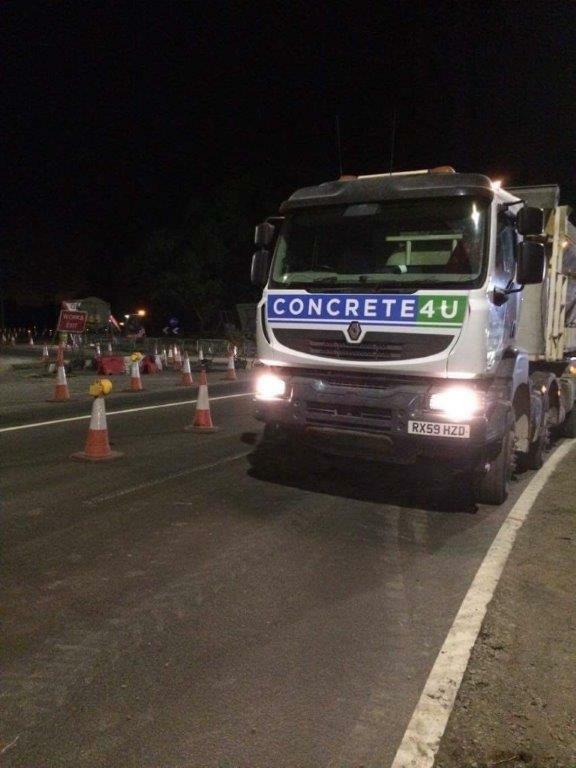 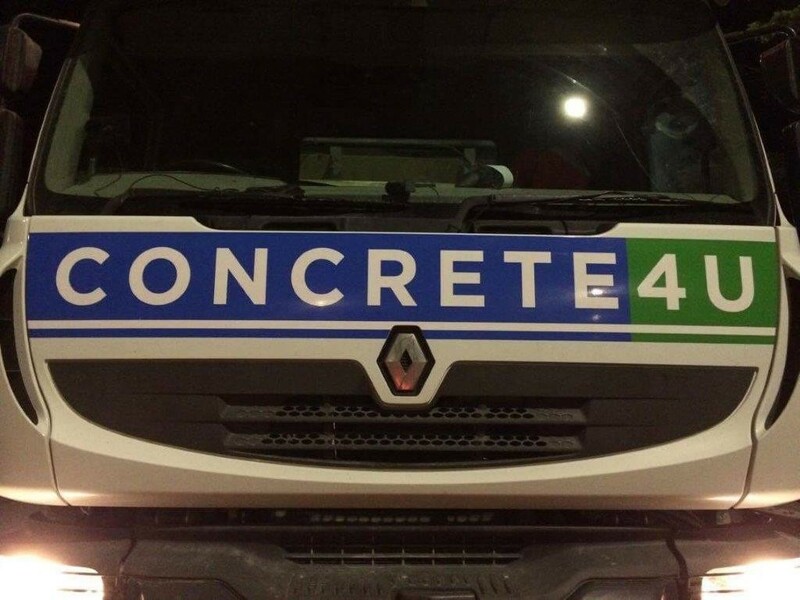 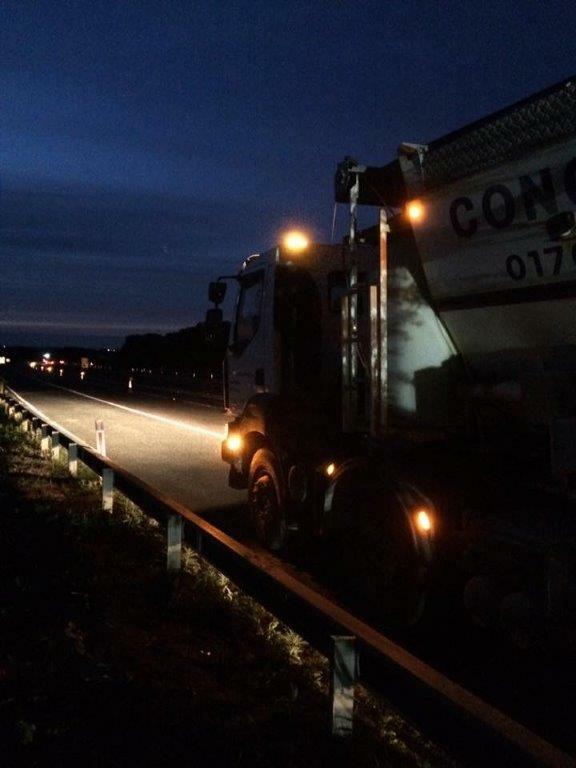 Here at Concrete4U we have been delivering out of hours concrete to the A1 Leeming to Barton motorway improvement scheme (A1L2B) several nights a week for more than a year now. 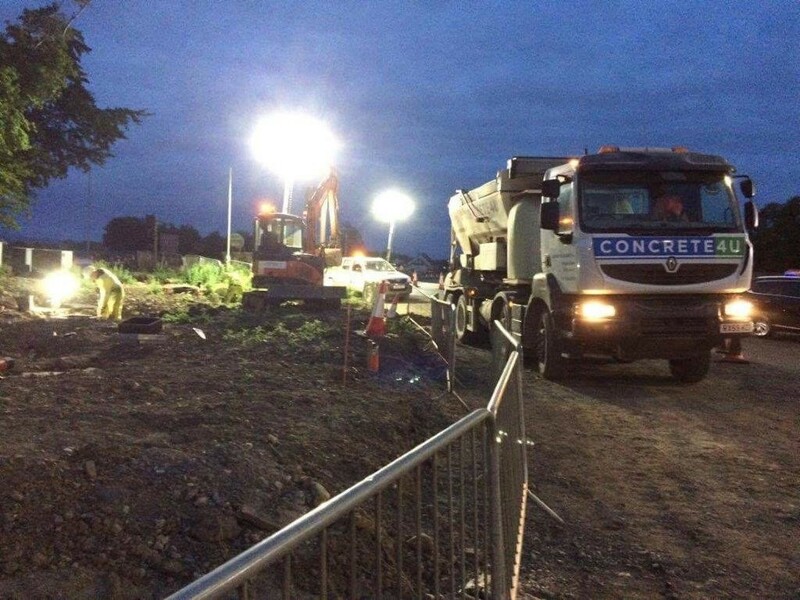 We are doing more and more night shifts as she scheme reaches its end and are delighted to be seeing such a large scheme right the way through to completion. 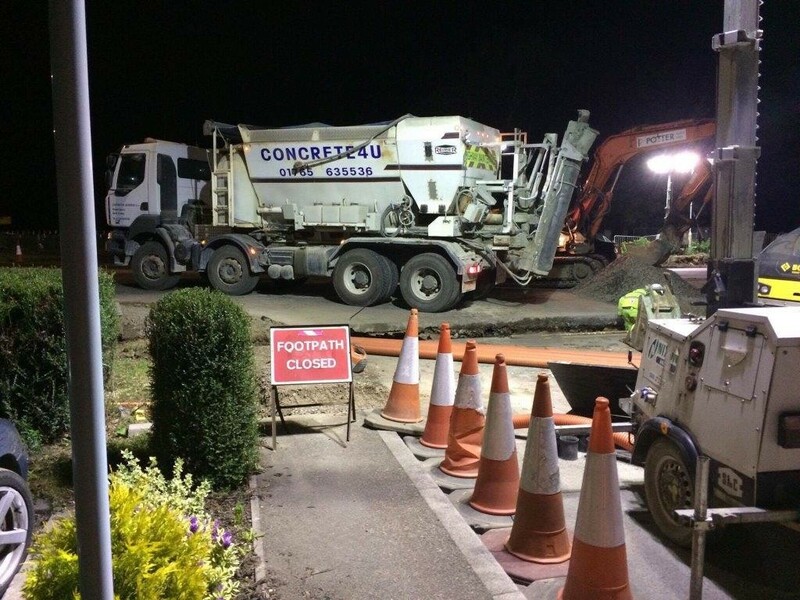 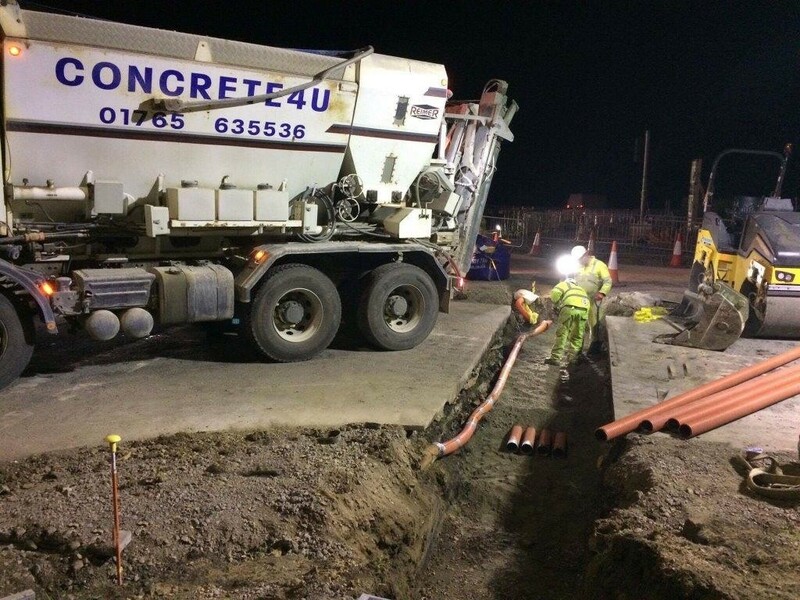 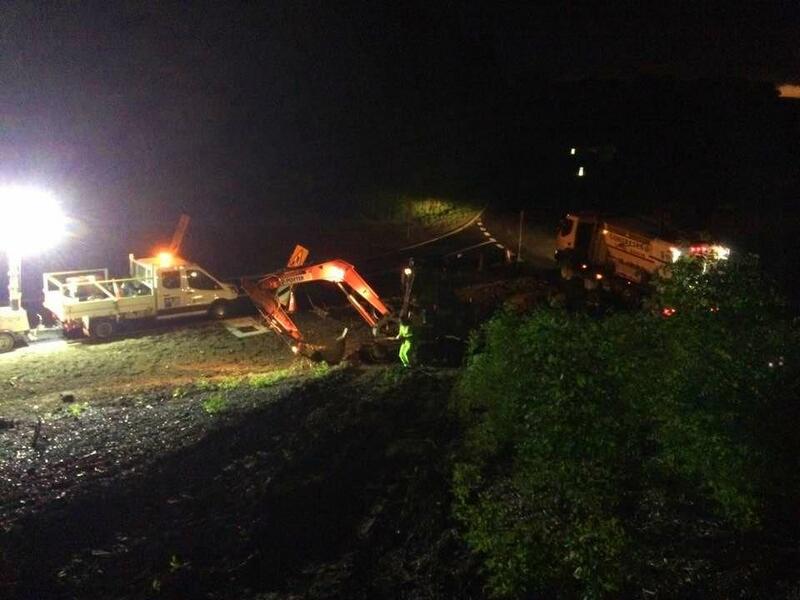 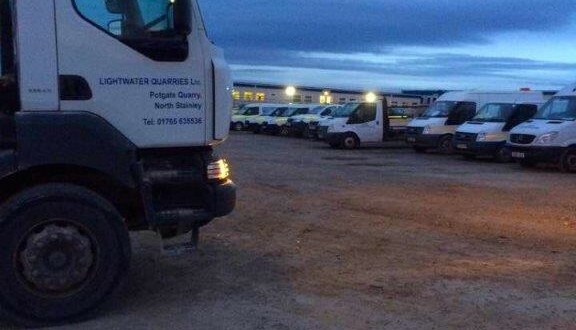 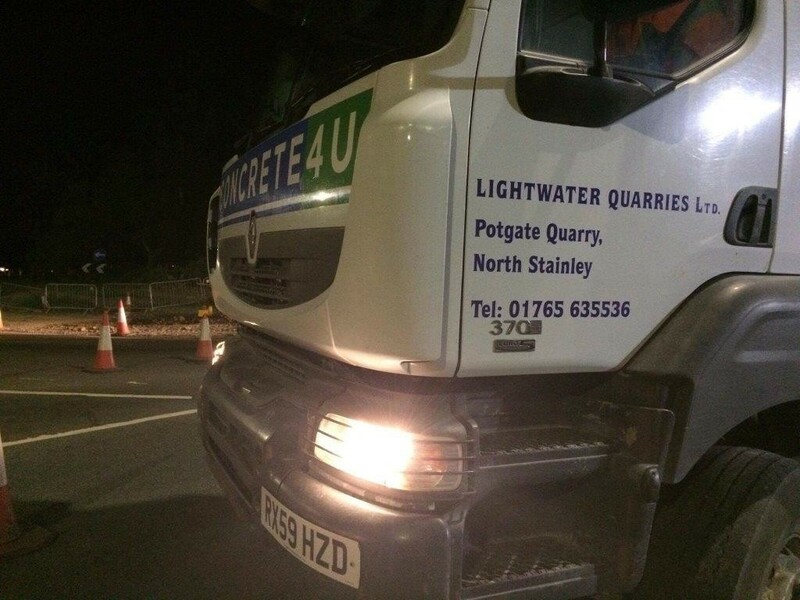 Working closely with night shift teams at Carillion Morgan Sindall JV and AK Lighting & Signs we have supplied concrete late into the night to their requirements supplying anything from small post holes to larger pours. 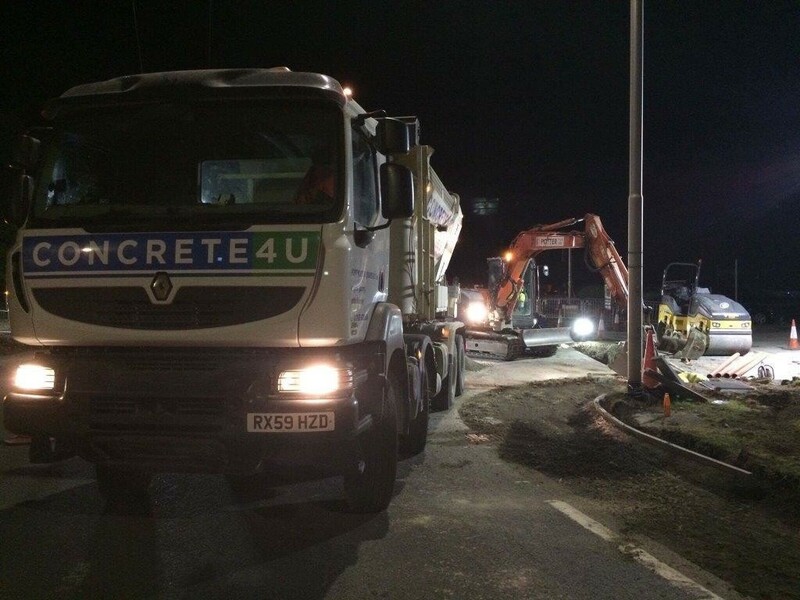 Because we were able to work so closely and successfully with site teams and due to the nature of our mix on site wagons we have been able to supply different types and consistencies of concrete in any one night. 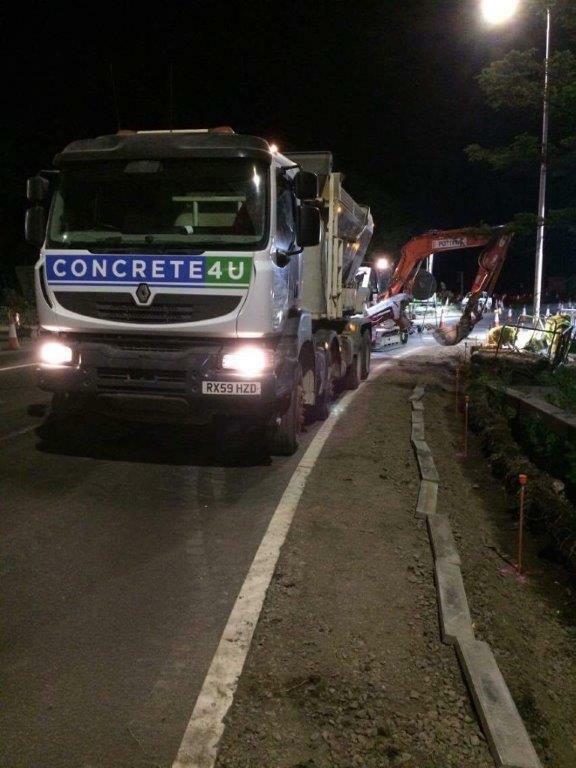 We have gone from supplying dry material for kerb backing one minute to wet, flowing concrete for a slab the next and then back again to semi-dry concrete placing signs. 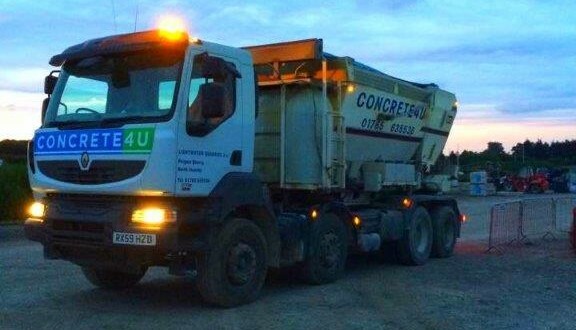 Another advantage to our mix on site wagons is that quantity is not an issue which has been a bonus on this site as we often have to supply a different volume from what has been booked depending on the actual requirements during the shift. 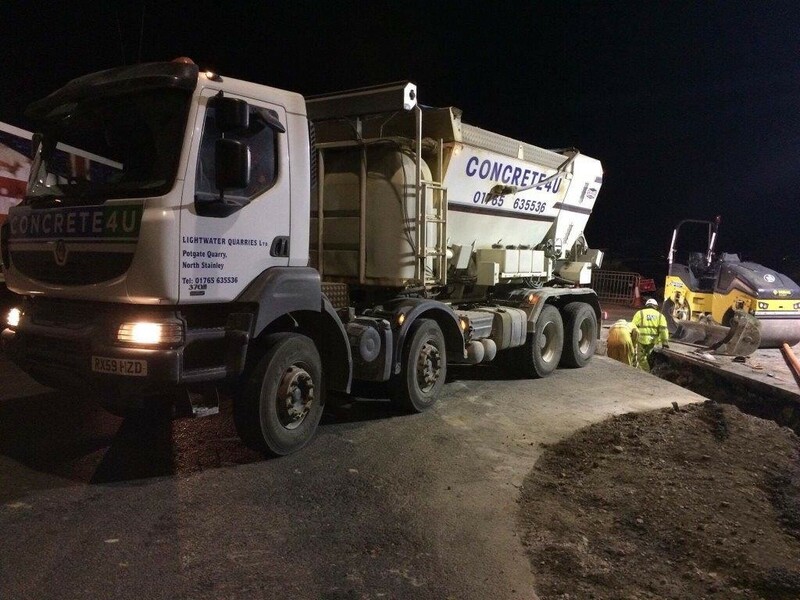 As the concrete is mixed on site there is no wasted material to dispose of so if the customers’ plans changed on the night we can cater to their needs and deliver just the correct amount of fresh concrete. 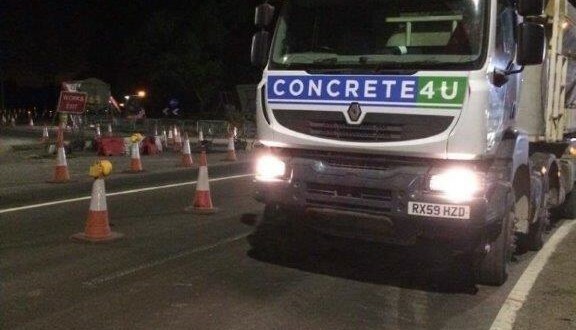 Health and Safety is of paramount importance to both us as a company and the contractors we work for and on a site next to such a busy motorway traffic management has had a huge impact on the site times. 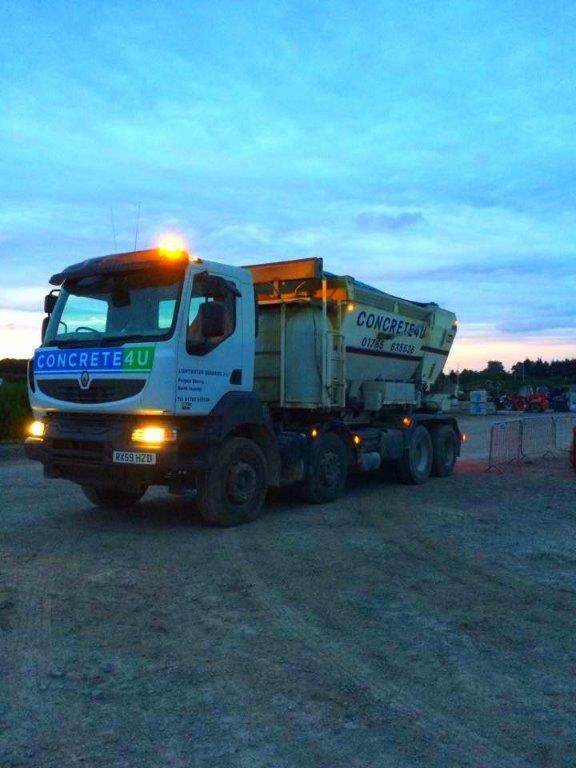 This is no problem when we are mixing concrete on site as we can stay on site for hours mixing as, when and where required in order to ensure fresh concrete no matter the circumstance. 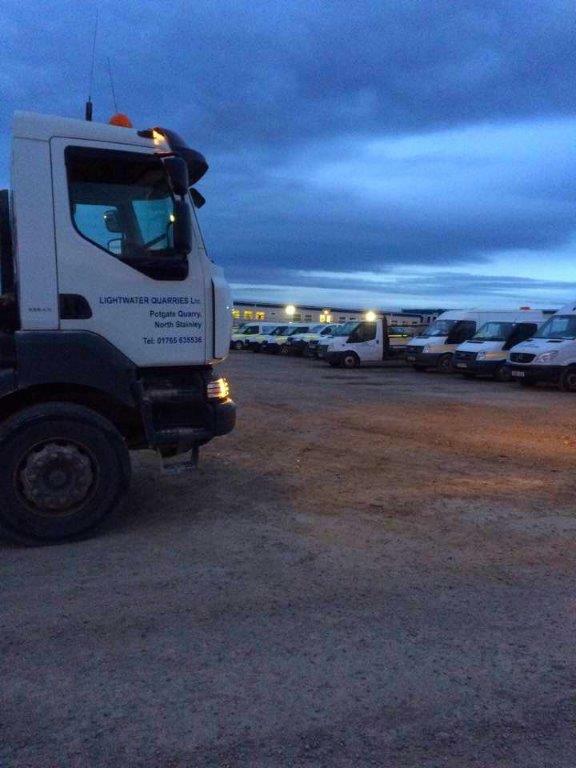 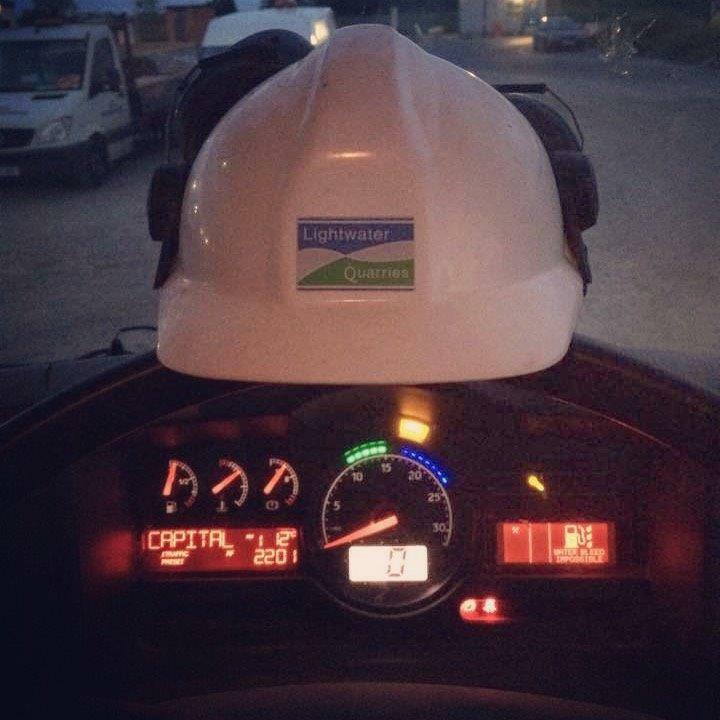 All our drivers had to go for a half day induction to ensure they understood the scheme rules and ensure they fully understood the scope of the work and the risk assessments they would need to follow.